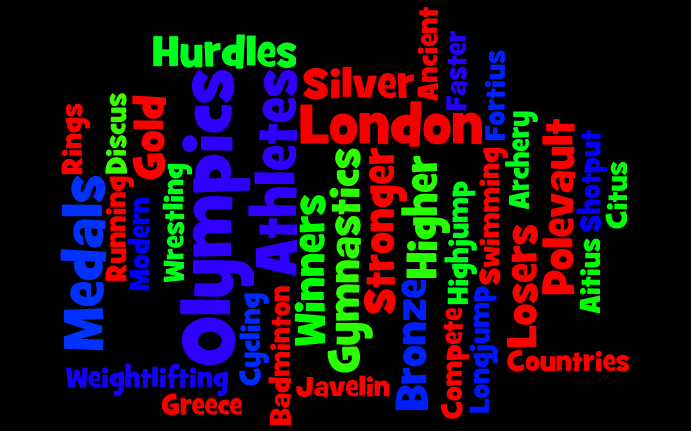 This is my Popplet on the Olympic Games. 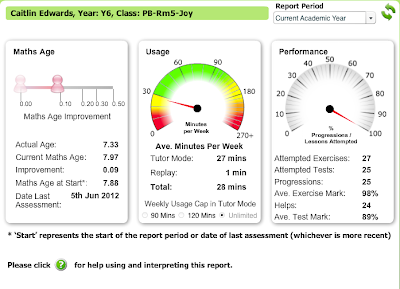 This term we are studying on the Olympics and I have learnt some Information on the Olympic Games. I want to learn more on the Olympics and famous Athletes that are playing in the Olympic Games. Jean Gardner Batten Introduction During the 1930’s Jean Batten became a very popular and well-known figure both in New Zealand and overseas when she made several epic solo flights in her light aircraft. She broke many records. Jean Batten was born in Rotorua,New Zealand on the 15th September 1909. Jean Batten was the daughter of an Actress and a Dental surgeon. She had three brothers but one died at birth. When she was living at home she played the piano. She lost interest in playing the piano and wanted to become a pilot. She sold her piano to get her pilot license in England. In 1934 she broke world records and flew her plane called the Gypsy Moth from England to Australia. 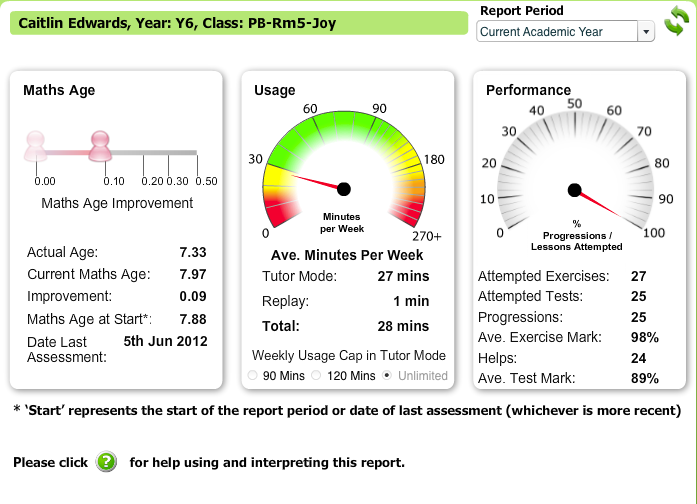 It took her 14 days and 22 and a half hours . In 1935 she broke world records and flew from England to South America. She made a world record in the fastest time crossing the Atlantic Ocean. While she was flying she visited these countries: India, England, Australia, Burma, and Indonesia. While she was flying she met a man who she became engaged to and he was a pilot too. Unfortunately he died in a plane crash. A while after that she met another man. but there was a war going on. Fighters were aiming for his plane and they got his plane. The bomb hit his plane and he died in his plane. Later on he was found by search parties. Jean didn’t find out that he died in a plane crash until later on. Jean was very sad to hear about her Fiance’s death. Jean Batten found a hotel in Majorka and thought that she would take a rest. One day she went for a walk, then out came a dog and bit her on the leg. The bite was infected and she died later on that day in her hotel room in Majorka. She was burried in a 1982 Communical graveyard in Majorka. Her family found out 5 years after her death. 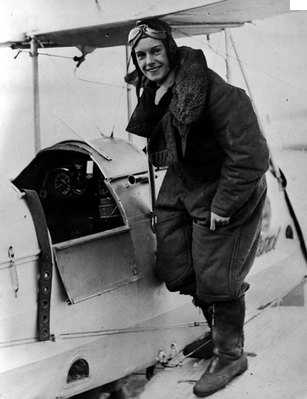 Jean Batten was best remembered for her flying success around the world. She has put New Zealand on the map and has encouraged women to become pilots. 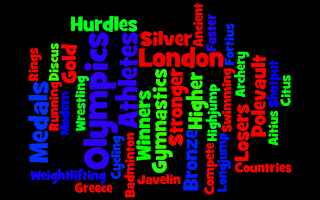 This Term we are studying on the Olympics and my class have made Wordle's. If you like my work please leave a comment.